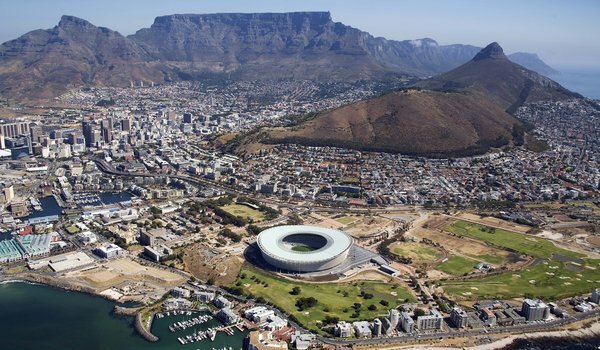 Amongst a list of top-notch locations such as Barcelona, Copenhagen, and Berlin, Cape Town was highlighted and commended for its efforts to be environmentally friendly, active, vibrant and take large strides in reducing crime and violence. Wedged between sea and mountain, Cape Town’s natural setting is stunning. Nor does the city — with its colorful neighborhoods, historic sites, and easy charm — disappoint. It goes on to mention the city’s 3.5 million residents as it becomes one of the world’s top tourist destinations. Four major universities and many research institutes make Cape Town one of the continent’s bustling research centers. Named the 2014 World Design Capital last month, the city government is encouraging a cluster of design and creative firms in a neighborhood called the Fringe. The 2010 World Cup of soccer was a boon for infrastructure, especially public transportation. A new bus system, with dedicated lanes, has been rolled out in recent years to keep the many suburbs connected and alleviate crushing traffic. Very favorable mention…go Cape Town! !